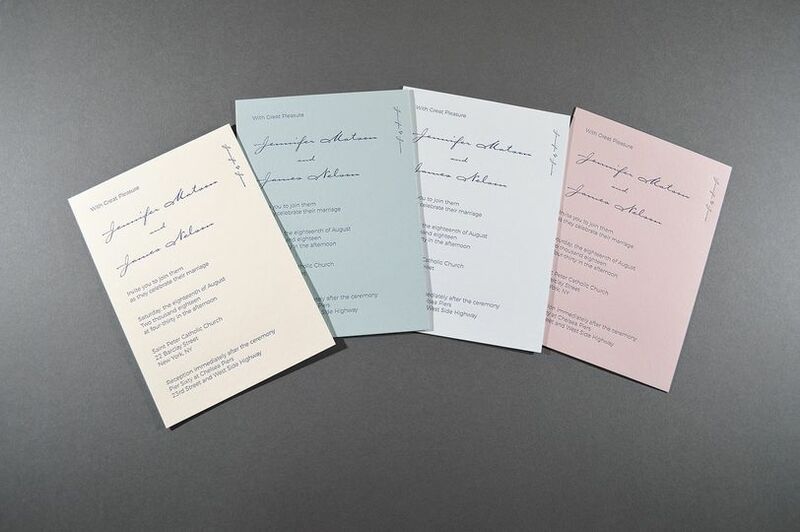 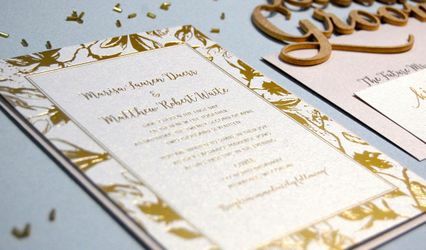 AccuColor Plus is a wedding invitation specialist that takes pride in producing all manner of high-quality design invitations that you can send to your guests. 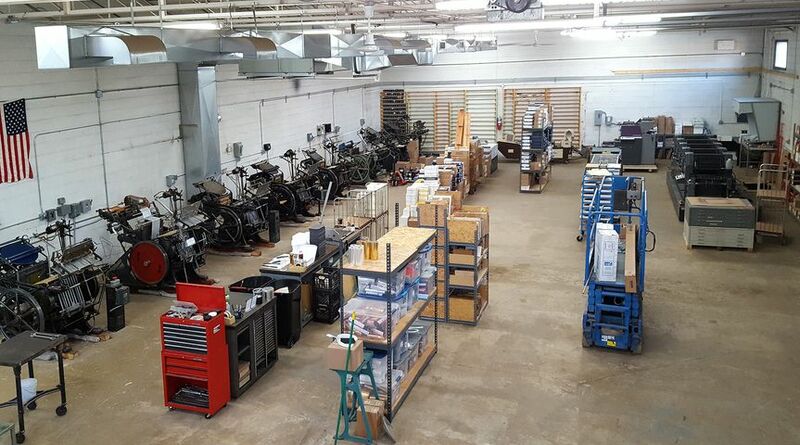 Based in Racine, Wisconsin, the business aims to create products that suit your specific tastes. 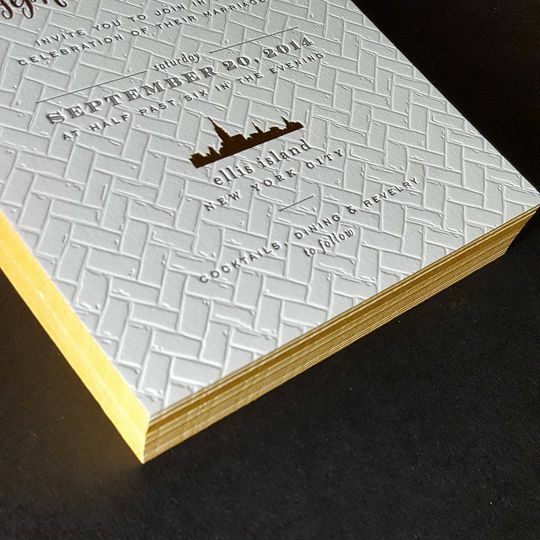 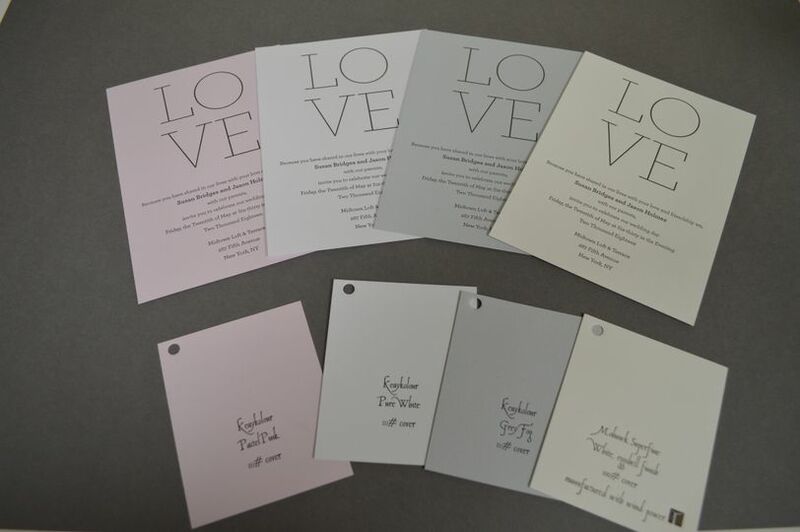 AccuColor Plus uses a wide range of techniques to make their invitations. 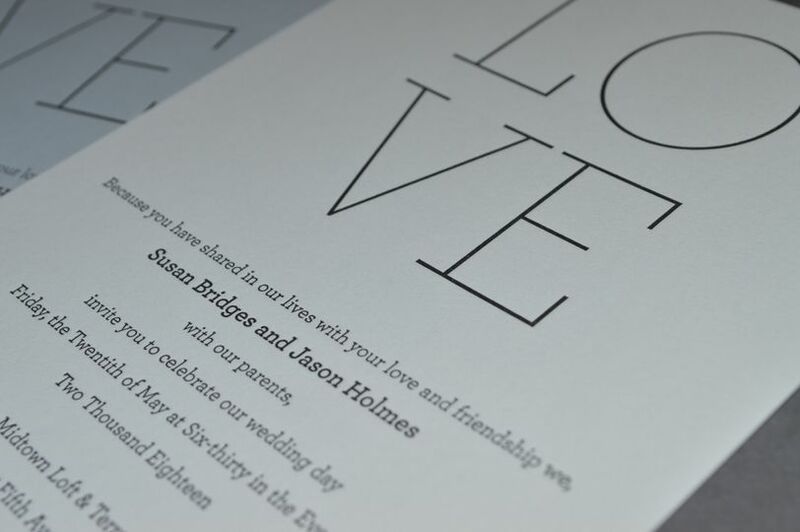 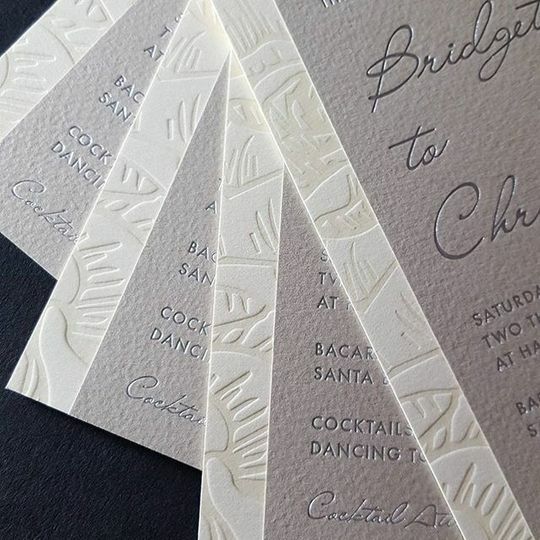 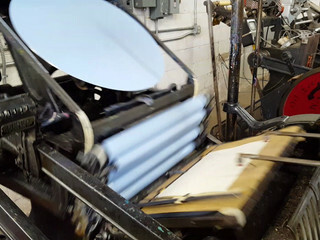 Through letterpress printing, foil stamping, digital printing and other methods, they can bring about the sophisticated look and feel you want to see. 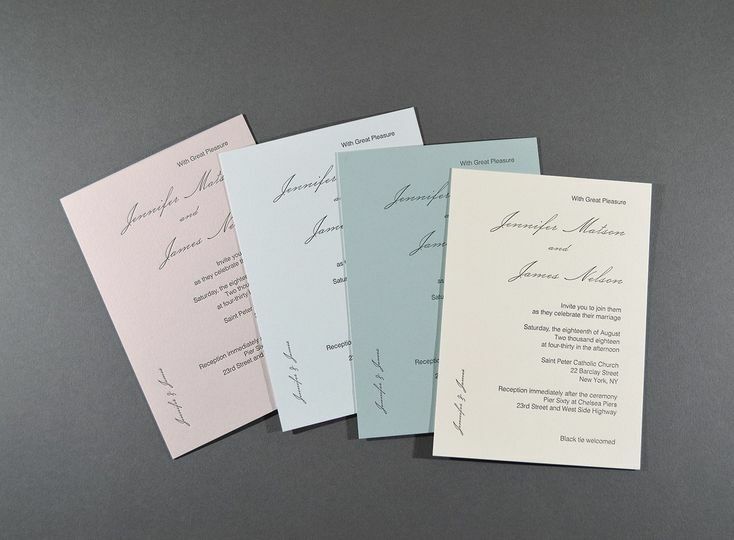 They also offer a multitude of flattering colors so when your guests open them up, they will be greeted by paper pastel offerings of pinks and grays, pearl white, pure white or gray fog. 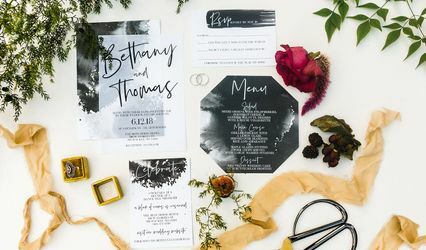 Stylish, simple, and uncluttered, AccuColor Plus also allows you to input the text you want, the font style you’d prefer, as well as the most suitable font size. 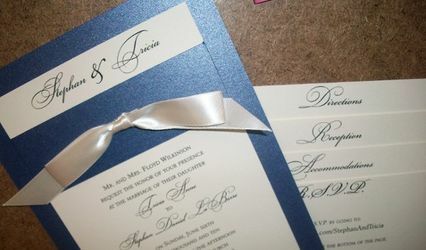 What’s more, the ink color is also up to you - classic black, navy blue or smoke gray. 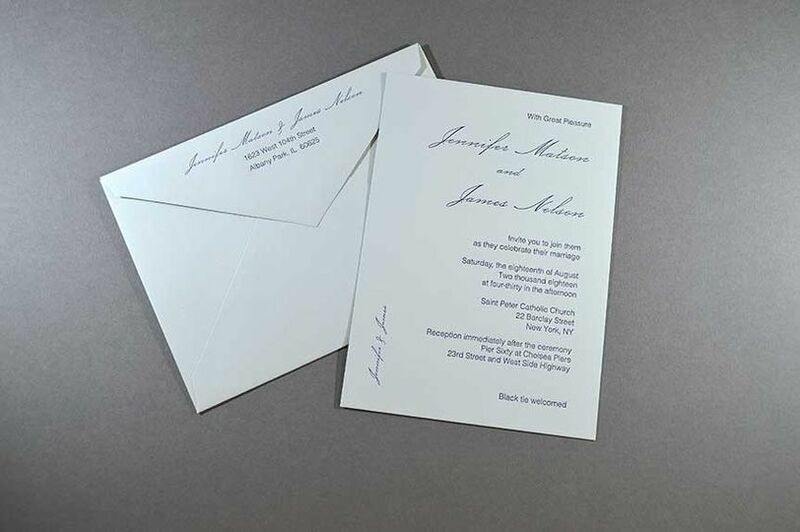 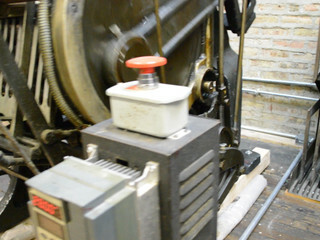 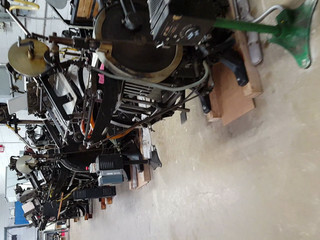 Other services available include embossing, edge coloring, die cutting, and thermography. 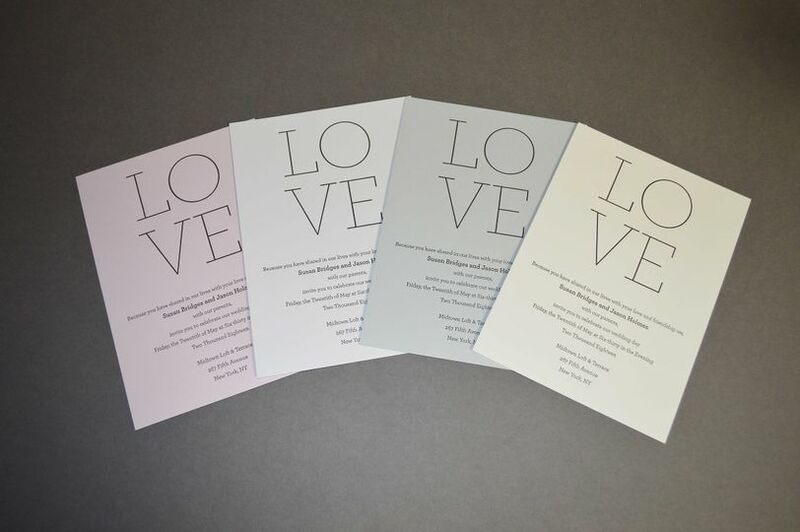 As well as this, the company can also produce business cards, corporate stationery, and much more.